Probably, most of you have seen sheepskin seat covers in almost every cockpit you have ever been to. 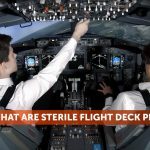 If you are still a newbie in aviation world and haven’t tried any cockpit yet, you have surely seen those grey or white fluffy pilot seats in films. 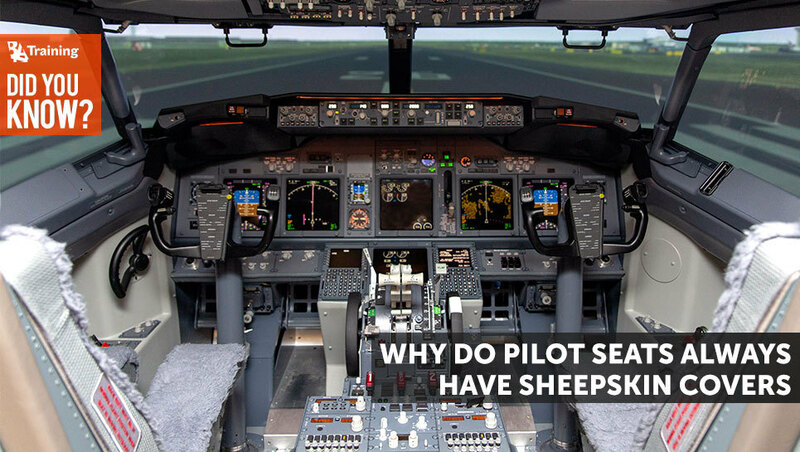 However, the reason of covering pilot seats with sheepskin is more practical than it might seem. The main function of genuine sheepskin cover is to keep pilots cool in the summer and warm in the winter – whatever the temperature in a cockpit is, sheepskin covers remain of almost the same temperature and keep a pilot dry. Furthermore, they are hypoallergenic and won’t irritate sensitive skin or cause allergies. 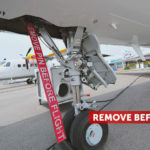 Sheepskin is a perfect seat cover for aircraft seats since it is totally flame resistant and self-extinguishing, as the aircraft certification procedures require. Sheepskin fire resistance comes from its naturally high nitrogen and water content. Because of this, it requires higher levels of oxygen in the surrounding environment in order to burn. Sheepskin covers do not melt, drip or stick to the skin when it burns. Last but not least advantage of sheepskin is that it tends to wear well and is long-lasting. Sheepskin resists liquids, rips and snags. However, sheepskin covered seats could be found not only in the cockpit. People use this genuine material to cover their car or even motorcycle seats. So, if you are still laughing at the fluffy seats in your father’s or grandpa’s car, now you know what a treasure a sheepskin cover is!